Tall tales from the world’s greatest kleptocrat, who’s also a cross-dresser? 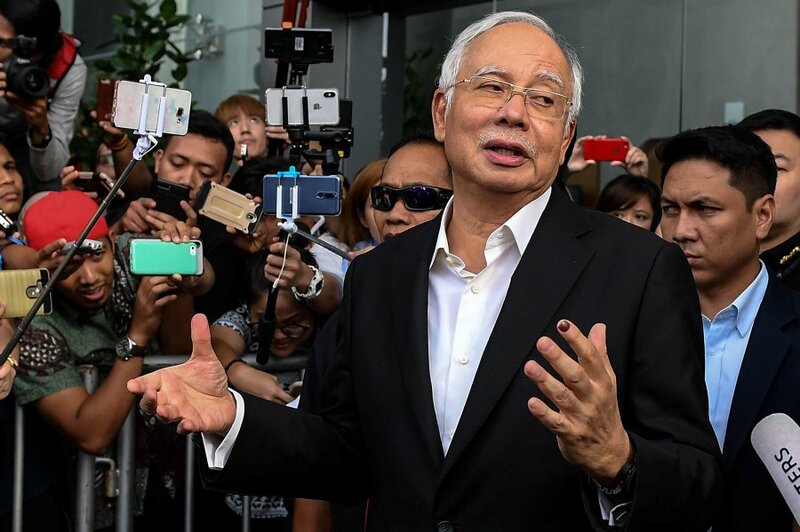 LANGKAWI: Former Malaysian prime minister Datuk Seri Najib Razak says he shouldn’t be blamed for the multi-billion-dollar 1MDB scandal, and declares he knows nothing about money from the state fund appearing in his personal account. Some of the assets sought include a Picasso painting, luxury real estate in South California and New York, shares in a Hollywood production company and a $265 million yacht, and more than $200 million worth of jewellery – including a 22-carat pink diamond pendant and necklace.